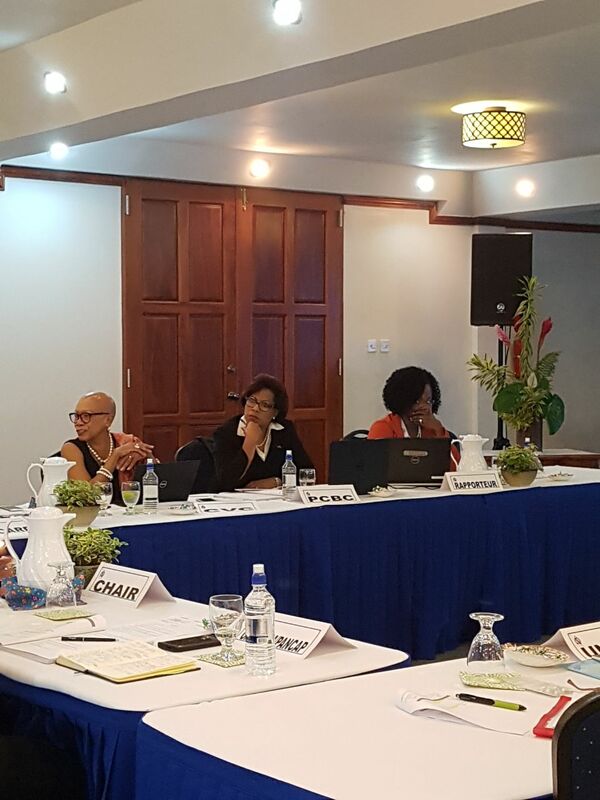 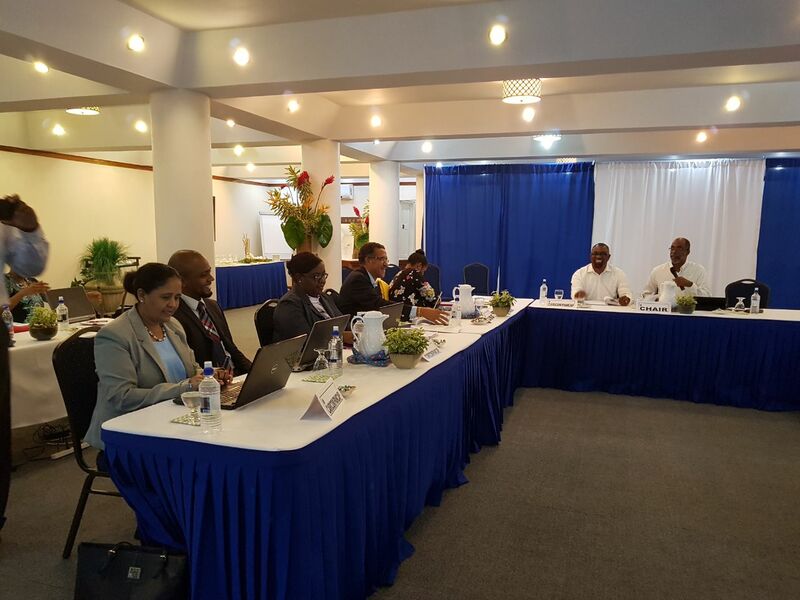 The meeting was chaired by Mr Roger McLean of The University of the West Indies. 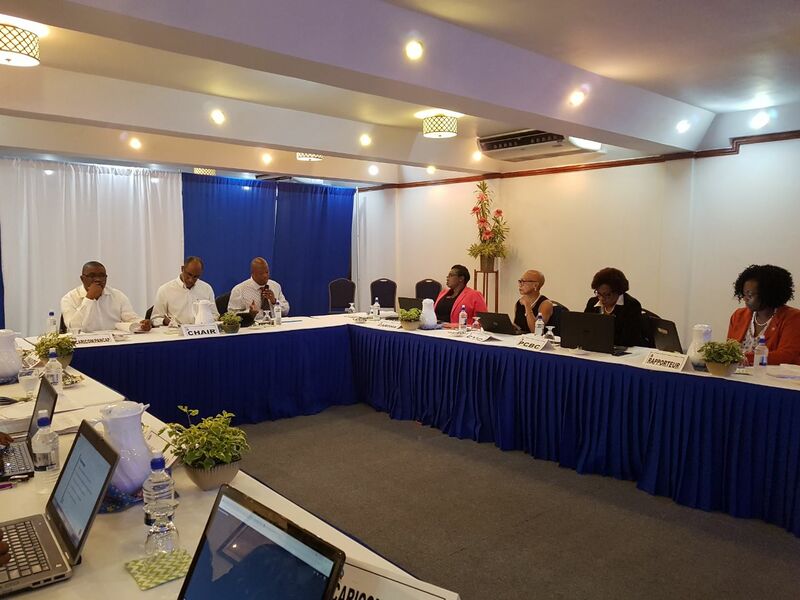 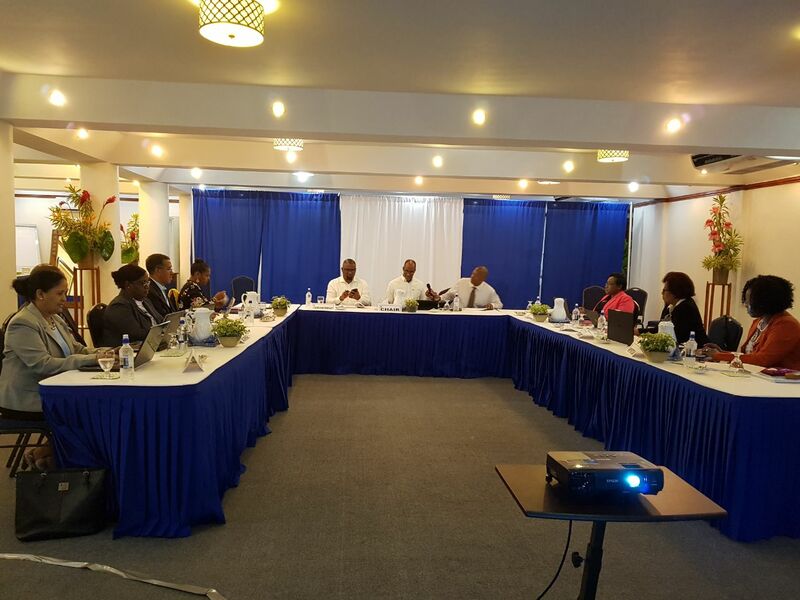 Highlights included discussions on the Review of PANCAP and updates from partners. 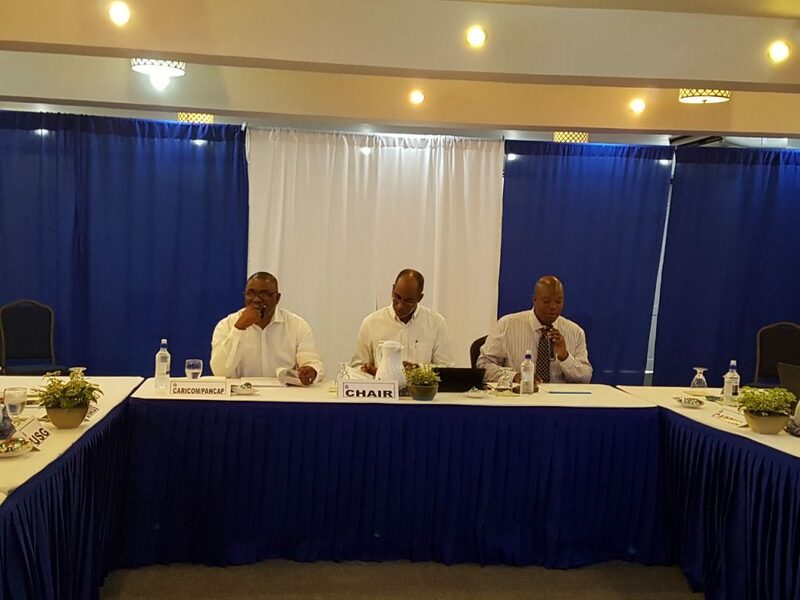 (L-R) Director of PANCAP, Dereck Springer, Acting Chair Roger McLean of The University of the West Indies and Senior Accounts Clerk, PANCAP Coordinating Unit, Russell James.